Welcome to the home page of the Felicity-Franklin School District Treasurer’s Office. 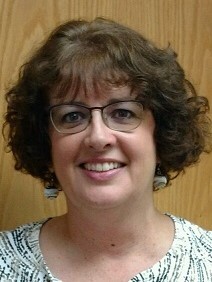 Felicity-Franklin Local School District hired Christy Laubach in June of 2012. Christy lives in the district, but became a Felicity cardinal years ago when she enrolled as a Kindergartner. She graduated from Felicity Schools in 1994 and then went to Morehead State University where she obtained her Bachelors in Business Administration with an emphasis in Accounting. She secured her first job at Fifth Third Bancorp, Corporate Tax Department, in Cincinnati Ohio. In her seven years with the Tax Department, she obtained her CPA license and then transferred to the Mortgage Finance Division where she became an Assistant Vice President. 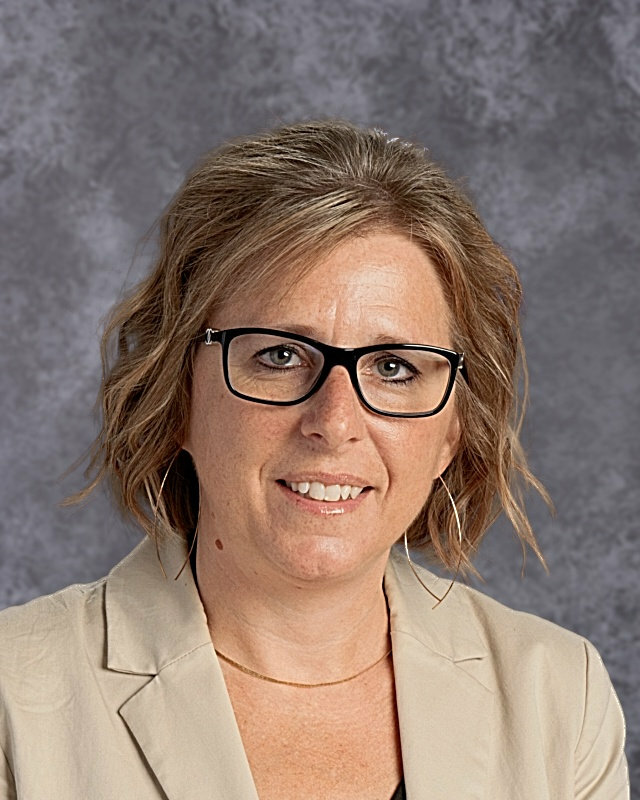 Although she worked for Fifth Third for fourteen years, she decided to obtain her Treasurer’s license and pursue a career in school finance where she hoped to make a difference in the school that she once attended. 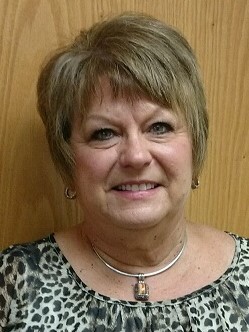 The Treasurer also serves as the Secretary to the Board of Education and Public Records Officer. In this role, the Treasurer’s Office holds all contracts, documents, and the official minutes of all Board meetings. We trust you will find the information contained here informative and useful. Community members seeking financial information may follow the links below to various financial reports. There are other useful resources below the financial information. If you fail to find what you need, please contact us for further assistance.